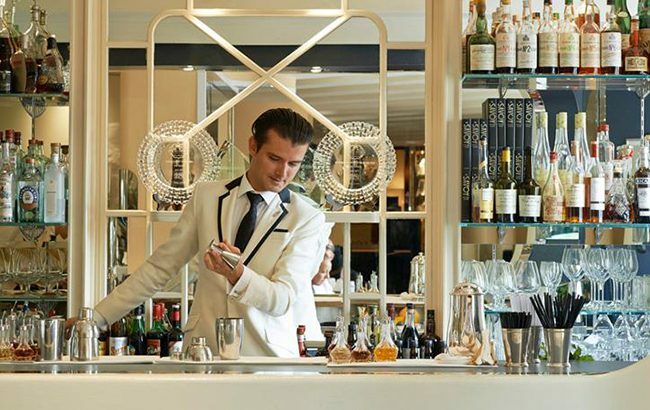 The American Bar at The Savoy hotel in London has scooped the title of World’s Best Bar at Tales of the Cocktail’s 12th annual Spirited Awards. The Spirited Award winners were announced on Saturday (21 July) at the Orpheum Theatre in New Orleans during the Tales of the Cocktail festival. “As someone who has been on the other side of the Spirited Awards and has been nominated over the course of many years, I know how significant it is for an owner, operator, bartender or spirits professional to be recognised by his or her peers,” said Neal Bodenheimer, co-chair of Tales of the Cocktail Foundation. The awards were divided into American, International, Writing and Global categories. The World’s Best Bar was named after combining the gross votes for both American and international finalists. The American Bar takes home the top accolade after months of deliberation between the judges. Known for its classic style of bartending, the American Bar is said to be the longest serving cocktail bar in London. Head bartender, Erik Lorincz (pictured above), announced his departure in April this year. He will be succeeded by Maxim Schulte, who will become the 11th head bartender in the venue’s 125-year history. Other top accolades went to Joe Schofield of the Tippling Club in Singapore, who was named International Bartender of the Year, and the late John Lermayer, who was posthumously given the Helen David Lifetime Achievement Award. London dominated the International categories, securing the titles of Best International Bar Team, Best International Cocktail Bar, Best International Hotel Bar, Best International Restaurant Bar and Best New International Cocktail Bar. “Very special congratulations to all of the winners of the 2018 Spirited Awards,” said Charlotte Voisey, director of brand advocacy for William Grant & Sons and chairperson of the Spirited Awards. Click through the following pages to view the full list of winners.